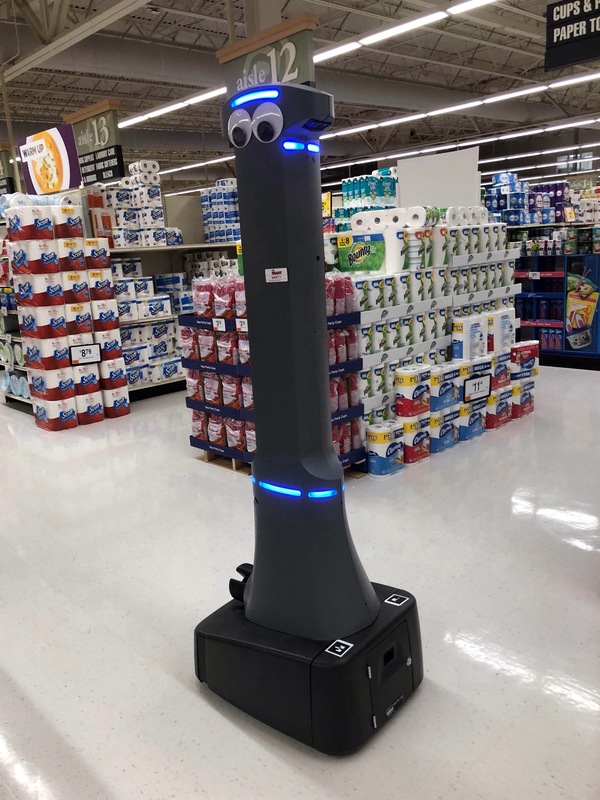 This entry was posted on February 5, 2019 at 12:01 pm and is filed under anthropomorphic, cool things, noteworthy, science, technology. You can subscribe via RSS 2.0 feed to this post's comments. Btw: I might owe you another apology. I just saw another commercial for that computer service named Mintmobile. And, when I read your first article on that topic, I honestly thought–at that time–that you were referring to some ad for a breath-freshening candy with a vulpine mascot who drives…a mint-green automobile! Don’t forget the Car Fox. Or the one who guides Charlie Brown’s original voice to the Paul Winchell owl with a sweet beak for Tootsie Pops!